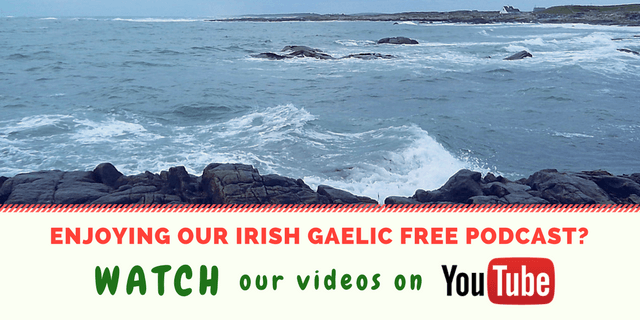 We interviewed a lot of interesting people on the Bitesize Irish Gaelic Podcast. Most of these people were artists, entrepreneurs or teachers of Irish-American origins. Beside the amazing talks we had with them, we discovered that many of them visit Ireland several times each year. Even more, they seem to be some of the best people to ask about planning a vacation in Ireland. For example, in this rebroadcast of the 10th Podcast episode, we talk to Liam Hughes. 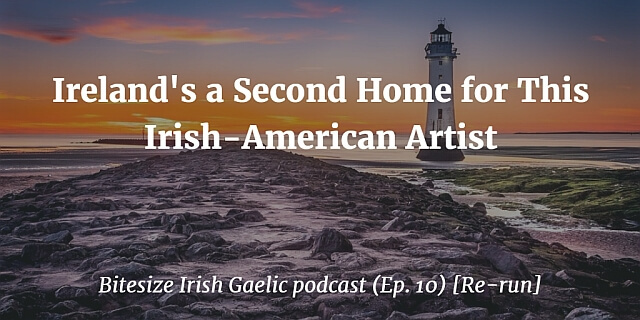 He is an Irish-American artist, singer and designer who grew up in the States but comes to Ireland several times each year. Even if he spent a lot of time in the U.S., he did grew up in an Irish neighborhood – so Ireland has always been his second home. Liam also has family in Silvermines, Tipperary so the trips between the U.S. and Ireland are more enjoyable than others. He’s also one of the best people you could ask about how to make the most of your trip to Ireland, since’s spending so much time here, but also because he probably knows has other valuable info about booking flights, local accommodation, places to visit, landmarks to visit, etc. 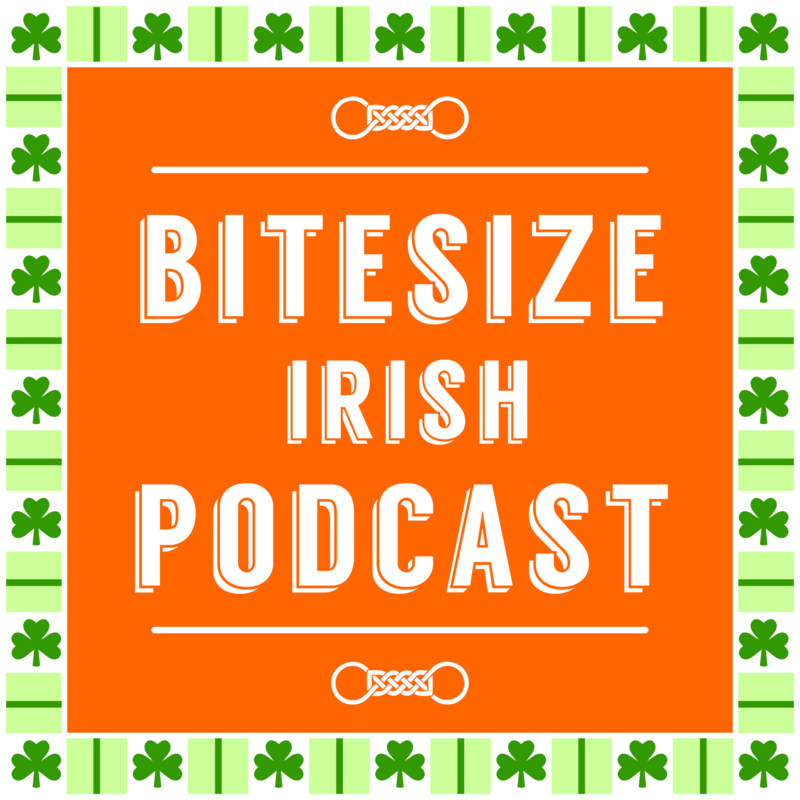 Listen to the re-run of the Bitesize Irish Gaelic Podcast 10th episode in the English language, and maybe you’ll discover how to make the most of your trip to Ireland.